What’s the common bond that Denzel Washington, Michael Eisner, Michelle Obama and Carly Simon share? They are all former summer camp counselors. Spending a summer at camp won’t transform a staff member into a celebrity, but it will give them valuable experience and teach them skills that will help them succeed in life. This summer over one million college students and recent graduates will pack their bags and head to camp for work. 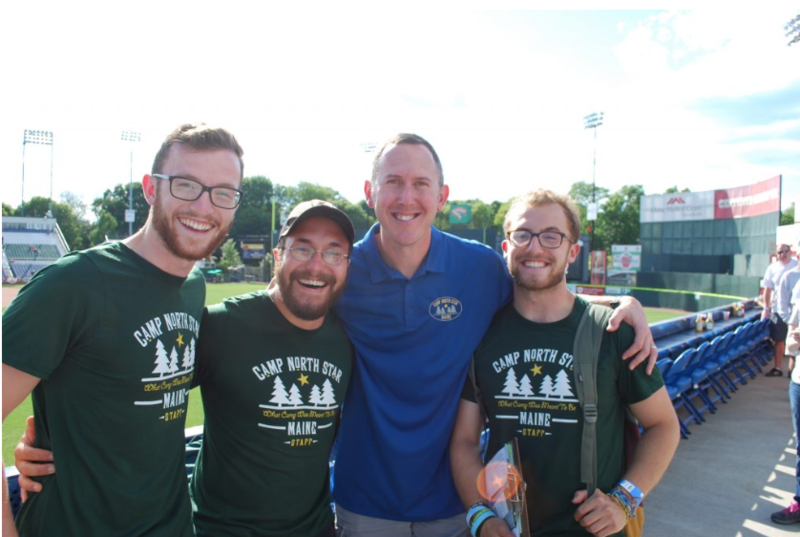 Camp North Star’s team of directors, counselors, coaches, instructors and support staff will work together to provide our campers with a safe, supervised, rewarding and memorable summer. It’s also a fulfilling experience for our staff.